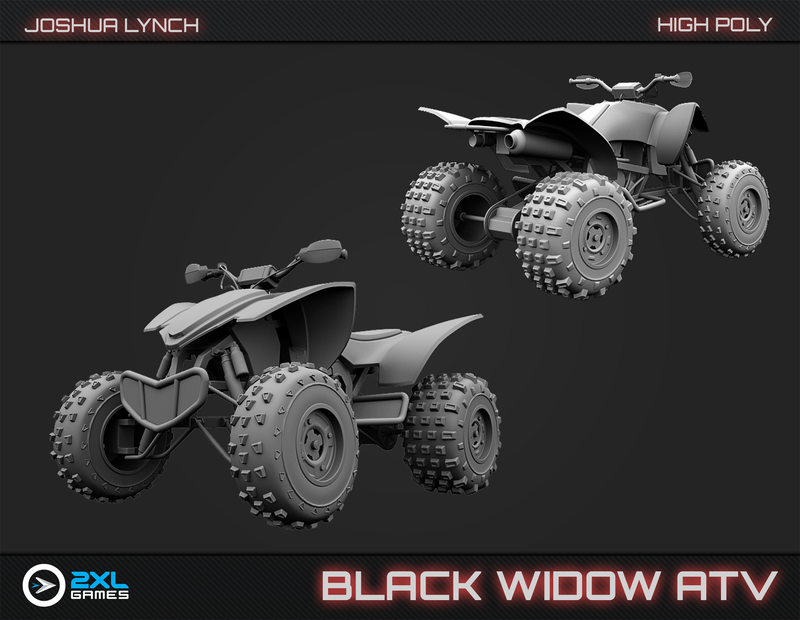 I created this ATV using Maya, Headus UV Layout, Photoshop, and 3D painting in Mudbox. 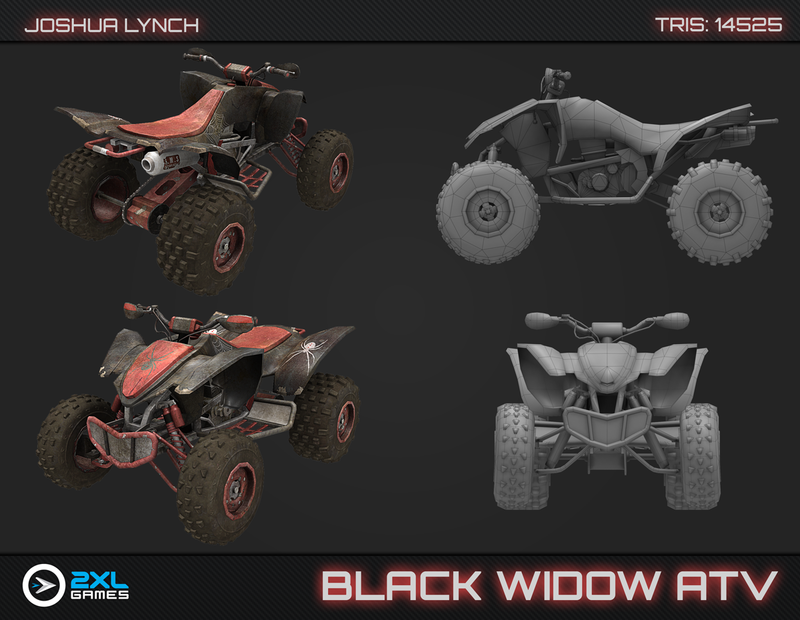 It was a lot of fun to take the ATV away from the typical clean showroom look. Target platform PS3/XBox.